Tobacco giant Altria Group will invest 2,4 billion dollars in Canadian cannabis producer Cronos, in exchange for a stake of 45%, while the global market for legal marijuana continues to grow. 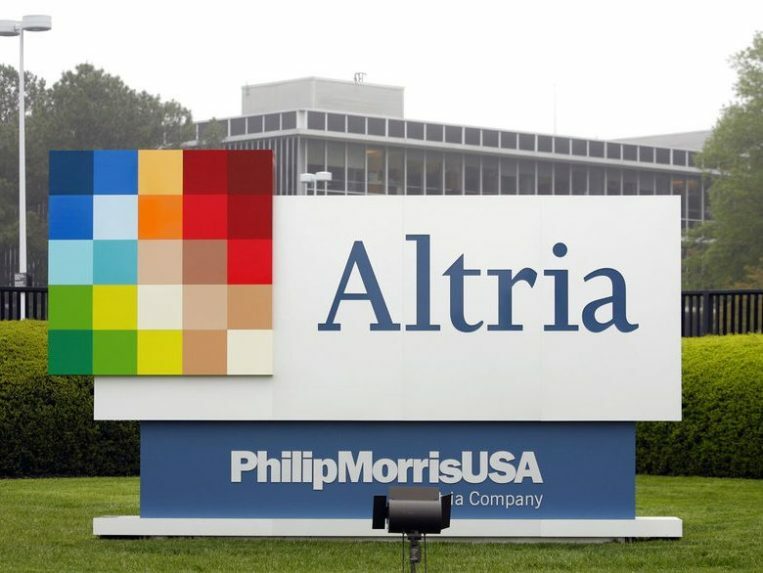 ALTRIA FOCUSES ON A NEW OPPORTUNITY FOR GROWTH! The tobacco giant Altria Group will invest $ 2,4 billion in Canadian cannabis producer Cronos, in exchange for 45%, as the global market for legal marijuana continues to grow. « Altria brings scope, expertise and complementary capabilities [...] which we believe will allow us to expand the reach of our company Said the Chairman of the Board and Chief Executive Officer of Cronos, Mike Gorenstein. Cronos shares climbed to $ 18,56 on Friday at the Toronto Stock Exchange, and closed at $ 17,06, up $ 3,11, or 22,3%. Canada became the 17 October the second country in the world to legalize recreational cannabis.